Range Extenders are Often Known as Repeater Or Network Booster. we all know that a range extender will help you boost the signal strength for your existing router Or Access point Network. 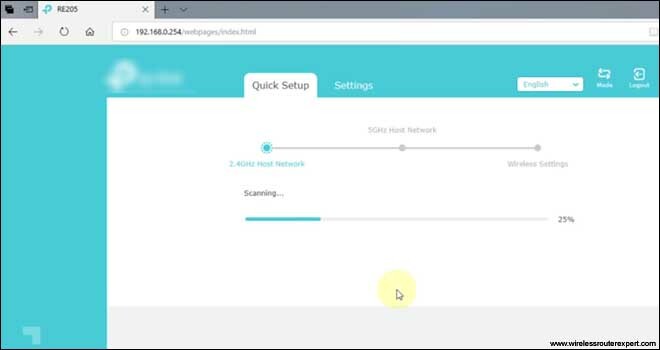 Nowadays Most router Comes with a good Coverage However if you have a big home, Thin Walls Or area of Multiple Story to cover Then range extender is the best thing to use. 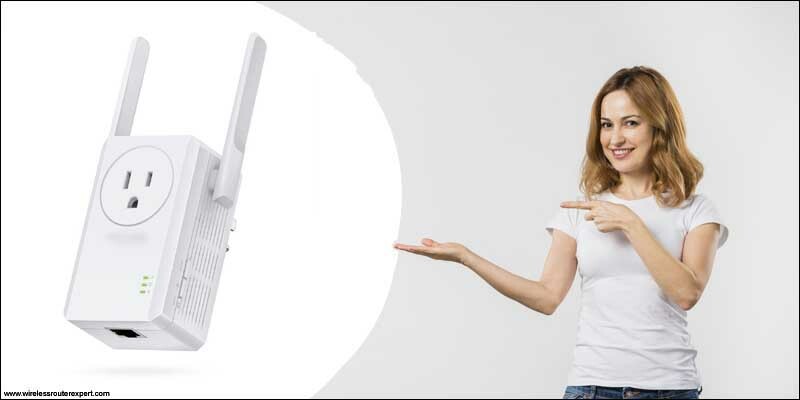 Range extenders are mostly Plug and play device but few Things You Will Need Before Installing tplink Range Extender. Main Wireless Device( Wireless Router ) & Information About wireless Such as Network Name(SSID), Wireless Password, Encryption Type. Device With a Full browser such as chrome, firefox etc. 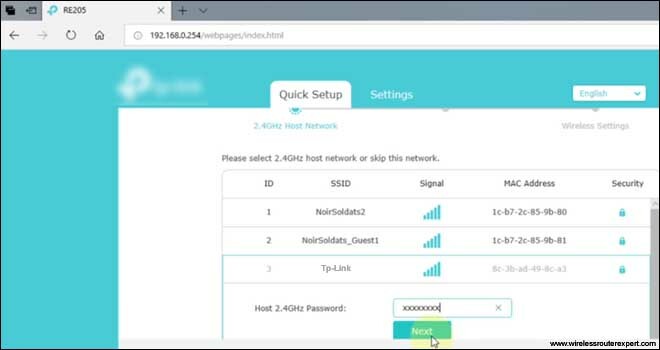 Look At the Back Or Bottom of your TP-Link extender, you can see a Lable That Contains Default SSID(Network Name) & Password for your New Extender. You Can Also Look for a Configuration Card Under the Box of Tp-link Router for the Same Information. 1. 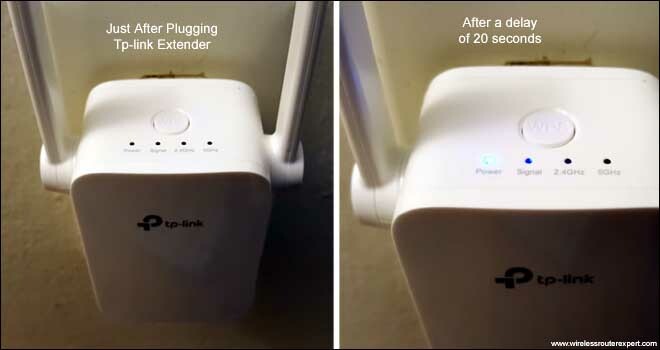 Plug Your Tplink Range extender to a Power Outlet near to your Wireless Router. Power it on then wait for 20 seconds for it to Boot up & so the lights on Repeater Can Go Solid. Tip- if you are using a Smartphone Or Tablet to setup tplink Range extender then turn the wifi on your device. 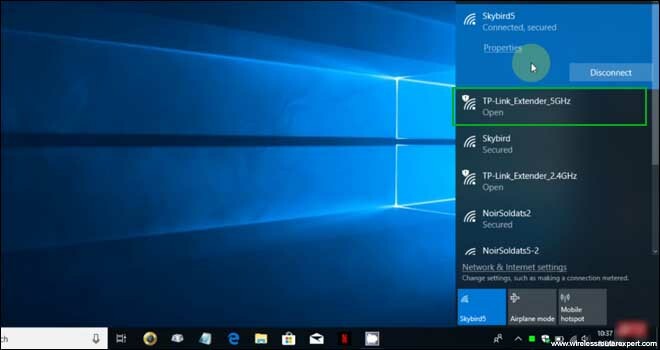 in case if you using laptop Please disconnect any ethernet Cable Connected to it & make sure the wireless is turned on to Laptop. 3. It Should Automatically Take you to tplinkrepeater.net For Configuration Or You can Manually Open Browser and type 192.168.0.254 or tplinkrepeater.net than Press Enter. 4. Setup Page Will Present Itself and may ask For Default Username & Password for Tplink Extender. Please Type admin For Username & Password Both. Use small Caps cause this is Case Box is Case Sensitive. 7. Enter the Wireless Password of your Existing Wireless Router & Click Next. 8. 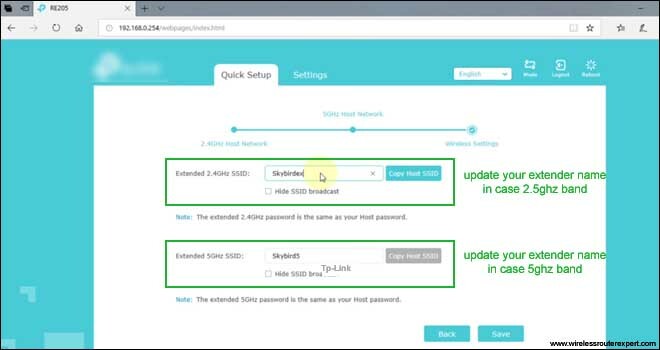 Next Screen Will Let you Choose the Security Type, Network Name(SSID) for your New Extended Network. 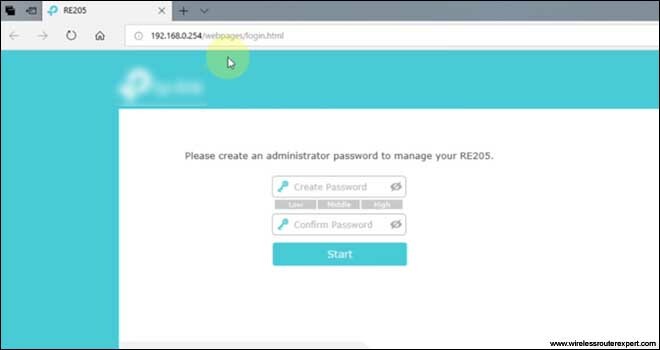 You can Customize the Network Name & Password & Security Mode. 10. Extender Will Reboot and Save the Settings. After a Minute Please Unplug the extender & Plug it Somewhere Between of the Place Where you have been having Problems Getting the Network Bars. 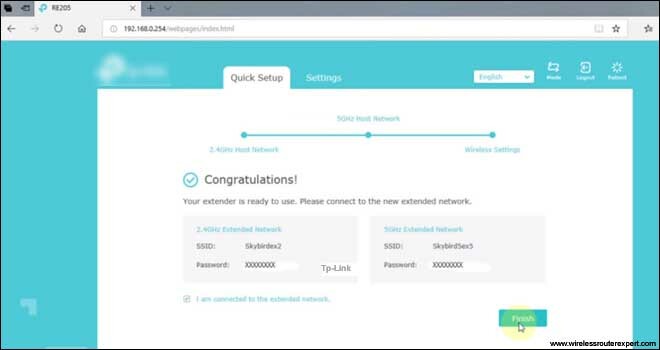 Now You may be able to See Solid Led Lights On Extender that Means the Setup was Successful & Now Use the Password to Connect With your New Extender & Enjoy Extended Wireless Network. Tips- Make sure You Place your Extender to a Power Source Not far than 30-35 meters From Main Wireless Router. We Hope all this Information help you setup Tplink Range Extender. Please Let us Know Via Comments if We can be any more Help with Anything Related to Router & Extender. Share the Post if you Liked it & Help Other Find the Information. We Extend Our Gratitude for your Time.